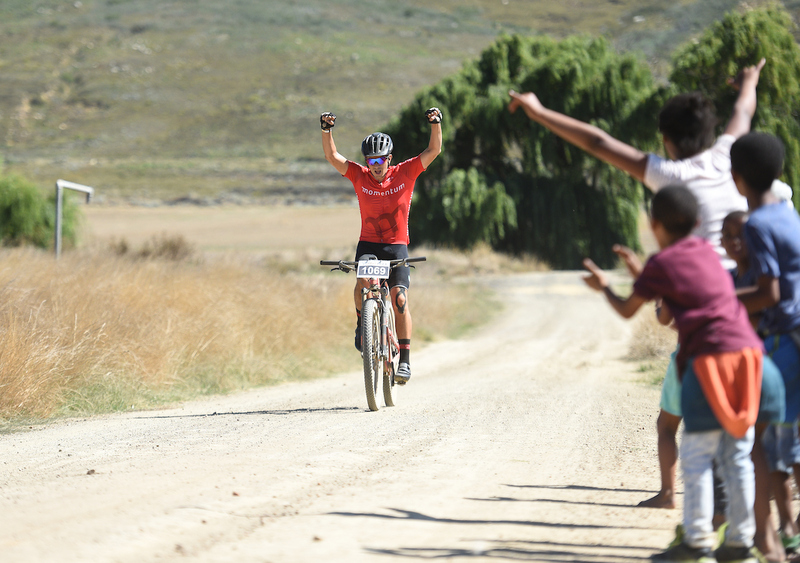 The widely publicised current downturn in the economy and general tightening of the belt has seen a massive decline in race numbers throughout the mountain biking and event fraternity. 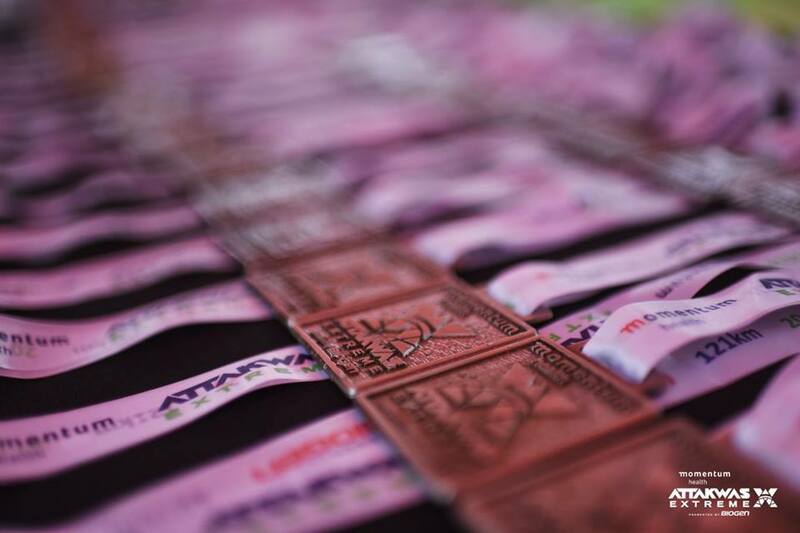 Combined with an oversupply of endurance and outdoor events, this has spoilt athletes for choice and caused numbers to dwindle in even the most established races on the calendar.There is one events company that seems to be going upstream in the face of this adversity. Dryland Event Management are not only increasing their numbers but improving the value of their service in this challenging economic environment. The events company has just announced that two of their key sponsors, namely Momentum Health and Biogen, have renewed their support to the sport of mountain biking and extended their sponsorship agreement for another three years. “We are ecstatic to once again join hands with these champions of industry. This relationship has gone beyond the realms of conventional sponsorship – there is a personal relationship that we have built with the people and the brands and we trust that this will take us way beyond in the next three years. Dryland is proud, privileged and honoured to have them on board,” said Dryland director Henco Rademayer. 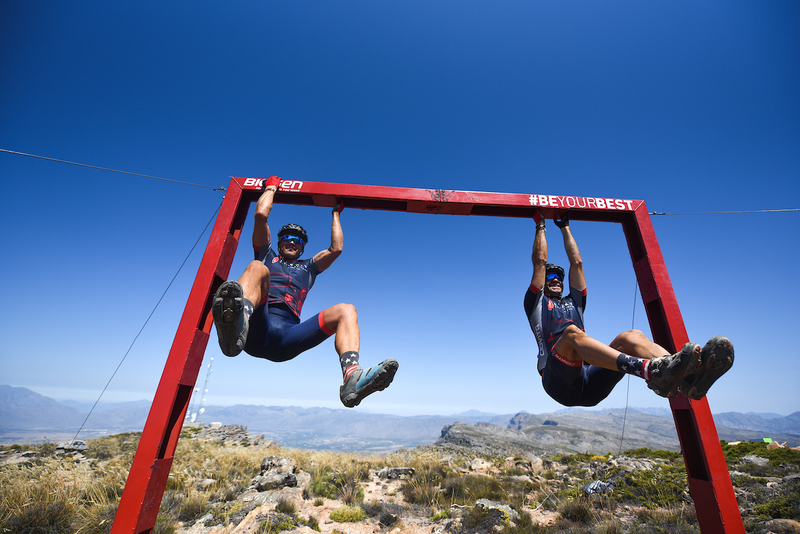 After two highly successful UCI mountain bike races in 2019, namely the Momentum Health Attakwas Extreme presented by Biogenand the Momentum Health Tankwa Trek presented by Biogen, the news of a sponsorship extension may not come as a surprise. 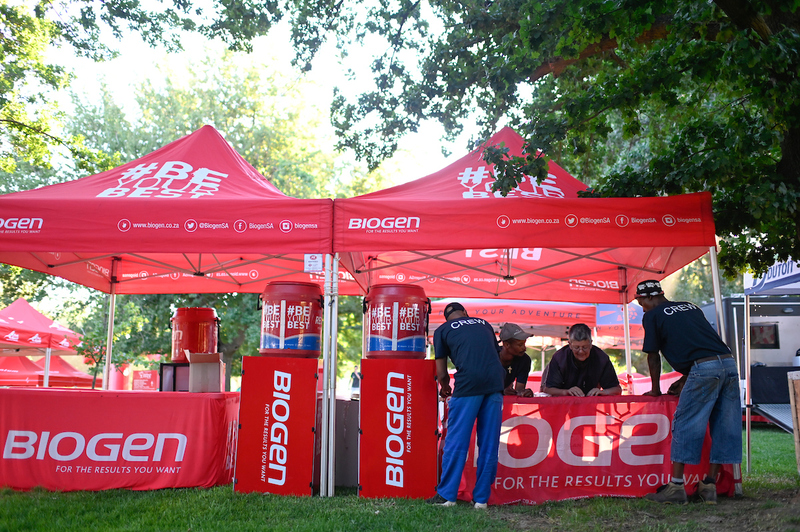 The extension also bodes well for the third event covered by the sponsorship, the Momentum Health Cape Pioneer Trek presented by Biogen,which takes place in September this year. All three events have grown in stature and popularity in both local and international circles and attract some of the biggest names in this sport. Not only do they boast UCI status, but underline the apparent success of Dryland Event Management to present athletes and partners with world class events. The sponsorship extension will certainly leave a positive impression on South African riders, who will continue to grab the opportunity to test themselves against the best the world has to offer on home soil.